Whether you are a prospective parent of the school, a new parent to the school or a well established one, the staff, Governors and Leadership Team thank you for visiting our school website. 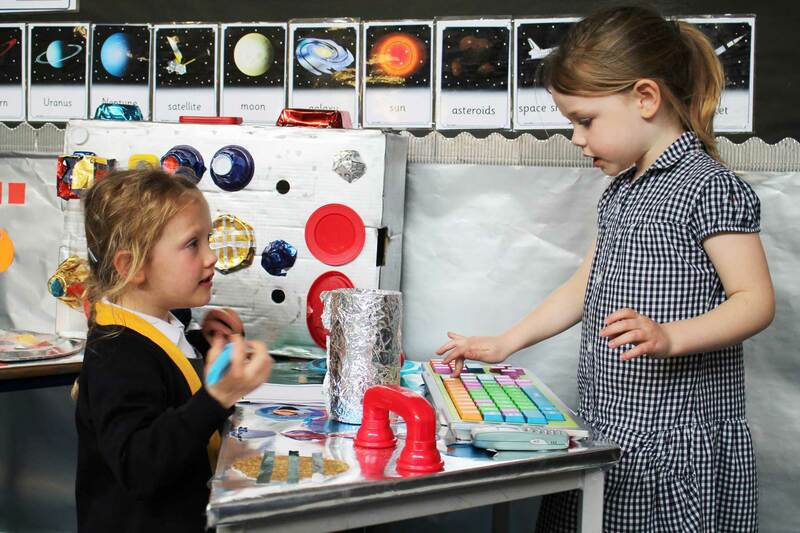 Our school has established a warm and welcoming environment where pupils are encouraged to aim high! 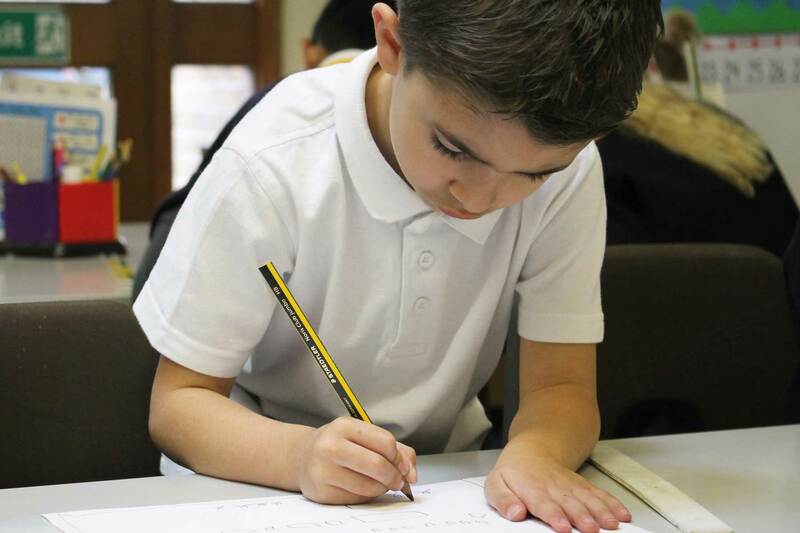 We provide a quality education to all our pupils helping them learn, as future citizens and lifelong learners. Our curriculum is broad and balanced. It is enriched with trips, visits, productions and extra curricular activities. 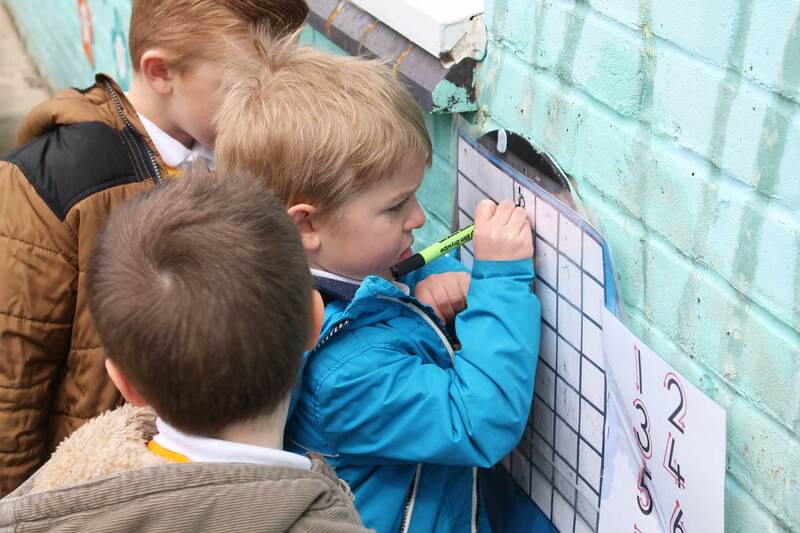 We offer opportunities for children to excel in a variety of ways. Our school aims to create a safe, caring and respectful culture to enable children to develop personal abilities, interests and talents. 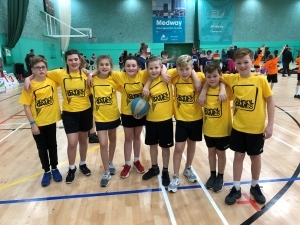 We do this through an identified set of ‘Core Values’: Positivity, Respect, Independence, Determination and Excellence, with the overall challenge to ‘be the best that we can be’. 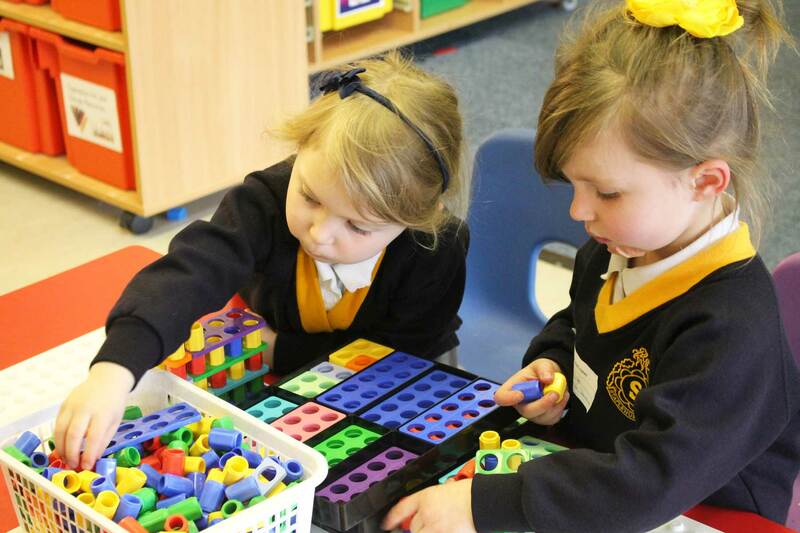 We are developing learning skills to ensure that children acquire positive work attitudes, grow up with honesty and learn to accept responsibility with confidence. If you have any questions about our school after you have visited our website, please do not hesitate to get in touch. 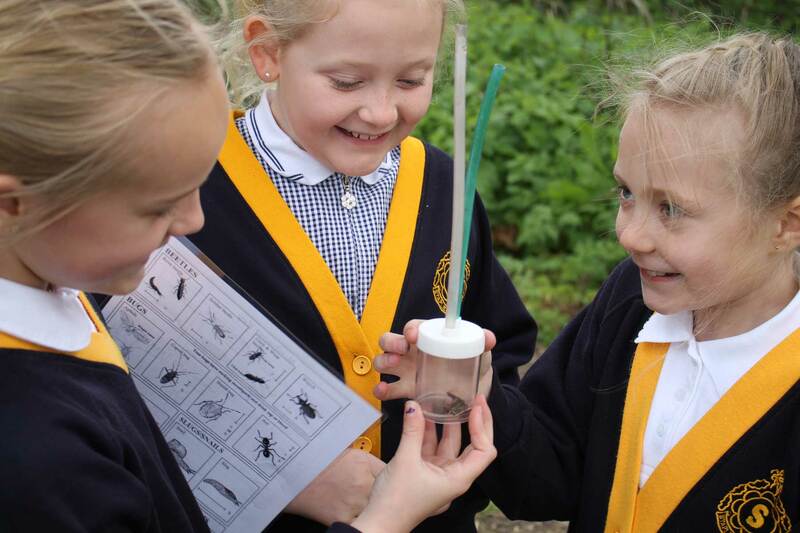 We are a Community School, the criteria for admission are laid down by the Local Authority. We are constantly seeking areas in which we can improve, and readily act upon our findings. 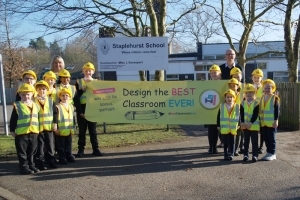 The information provided is intended to give an idea of the organisation and policies of Staplehurst School. Keep up-to-date with all the latest news, activities and important information at our school. Read our weekly 'Current Academic Year' and 'Inclusion' newsletters, available for download. 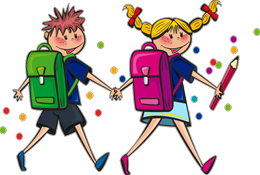 For all the latest information about Staplehurst school events, school trips and school activites. Keep up-to-date with our school calendar, all up and coming school activities are posted on our calendar. Keep track of term dates and inset days throught the year. 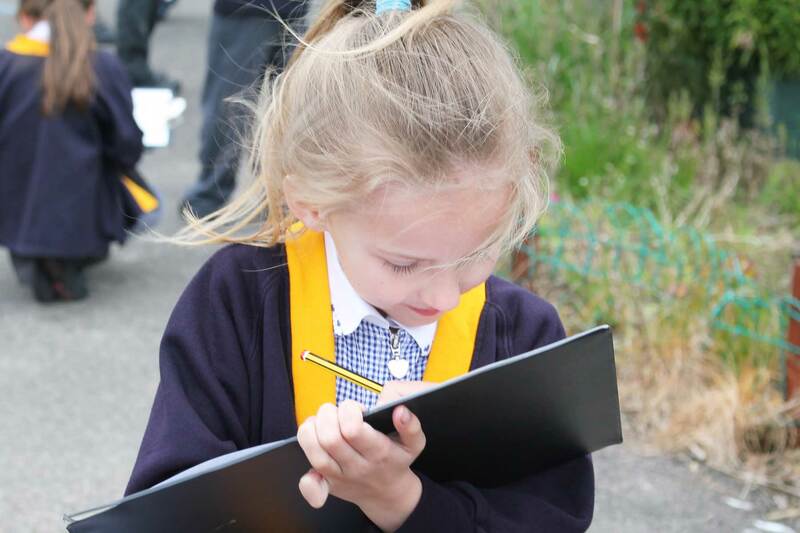 Keep up-to-date with all of the latest school news.